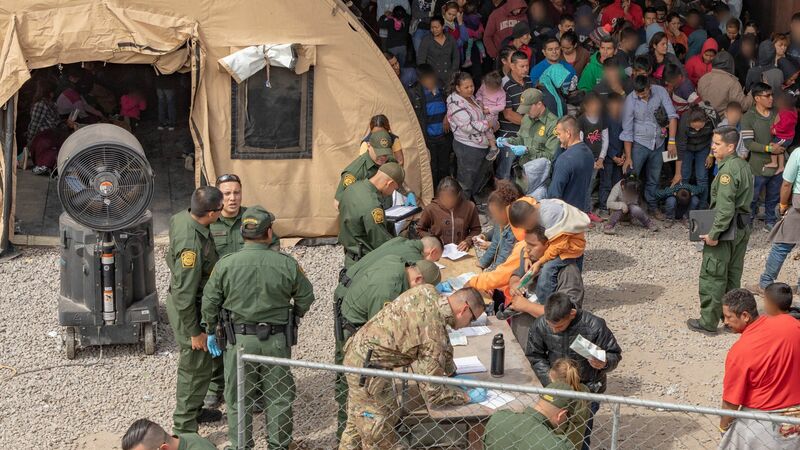 Border patrol encountered 103,492 migrants attempting to cross the border illegally last month — the highest number for March in over a decade, according to newly released data from the Department of Homeland Security. Why it matters: Border patrol and ICE have been releasing many migrant families almost immediately due to limited space in detention centers. The majority of these migrants are families and minors — a stark difference from years past when border crossings were this high, but mostly consisted of single, Mexican adults. In response to the recent surge, President Trump has directed top officials to execute the most aggressive changes in immigration policy since his inauguration.